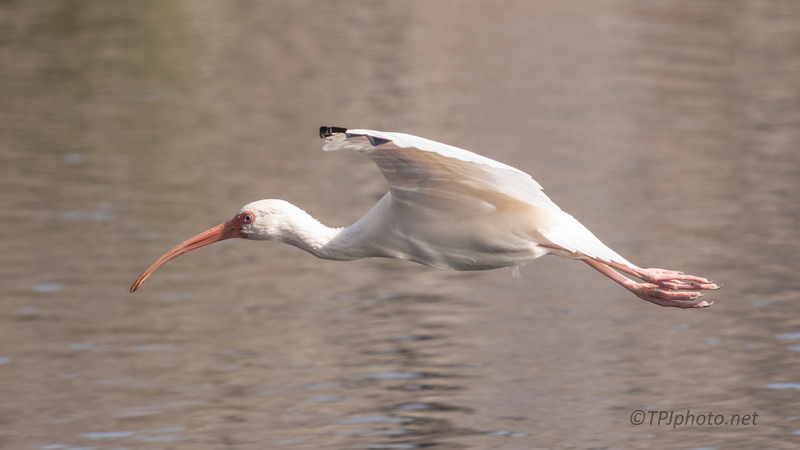 Lately I am getting more and more opportunities with the White Ibis. This in flight was caught over an open marsh, plenty of brown water. Normally no one wants brown water, but the white bird shows off nice on a darker back ground. I’ll take it.